Teachers and students are on the leading edge of the massage field — creating the professional identity of the next generation of massage practitioners. Below you will find resources to help you in studying anatomy, reading and writing articles, building lesson plans, and connecting with the integrative healthcare world. Visit our Research Tools page for additional links. How to Become a Massage Therapist – For those new to considering entering the profession. Basics of Research Literacy – Learn more about the basics of research literacy in an 8-hour NCBTMB-approved online course. Finding and Evaluation Research – Learn to access research and evaluate research findings. Teaching Research Literacy – Educators can learn to incorporate fundamental principles of research literacy into their core curriculum. 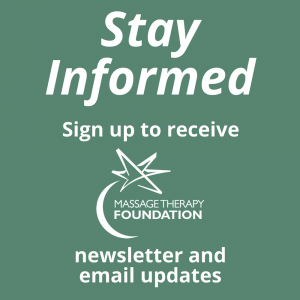 The Foundation is often contacted about educational scholarships for massage therapy students. We no longer offer scholarship assistance as we aim to help students through our current tools and programs. 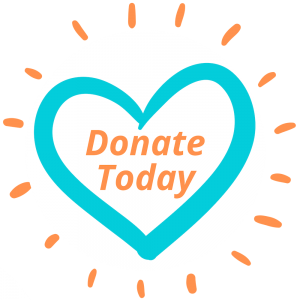 However, the American Massage Therapy Association (AMTA) does offer several scholarships for students, for more information click here. “The Case for Case Reports” – Diana Thompson, LMP. Published in the January/February 2011 issue of Massage and Bodywork Magazine. “Writing a Case Report: Where to Start” – Jerrilyn Cambron, LMT, DC, MPH, PhD. Published in the March 2011 issue of Massage Today. Adaptation of the CARE Guidelines for Therapeutic Massage and Bodywork Publications: Efforts to Improve the Impact of Case Reports – Niki Munk, PhD, LMT, Karen Boulanger, PhD, CMT. Published in the 2014 International Journal of Therapeutic Massage & Bodywork, Vol. 7, No. 3. MedlinePlus – Dictionary, Drug/Herb Reference, etc.